70% mark from 10th onwards. 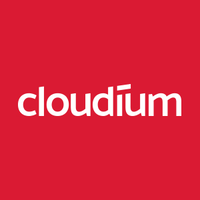 Cloudium Software is a global IT consulting services and solution provider with software development centers located at Kochi and Visakhapatnam in India. We have Fortune 500 to start-up clients spread across US, Europe and India.